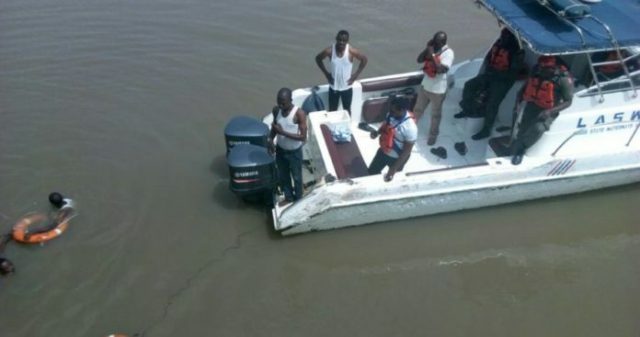 An unidentified woman on Sunday plunged into the lagoon on 3rd Mainland, in Lagos. Thereafter, she reportedly alighted from the vehicle, crossed the road and plunged into the lagoon. Another version had that the deceased was a man, who parked his Ford Explorer car on top of the 3rd Mainland bridge and plunged into the lagoon. 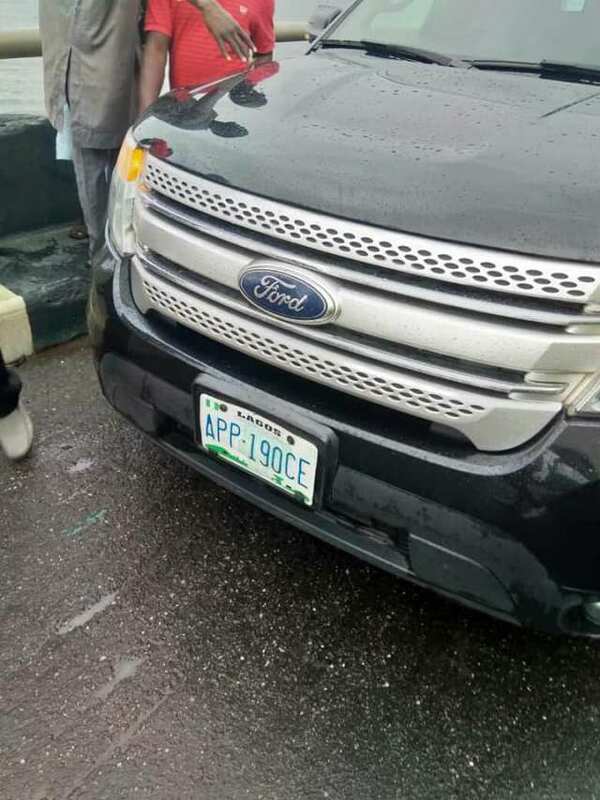 Picture of the vehicle with plate number APP 190 CE went viral on social media yesterday.